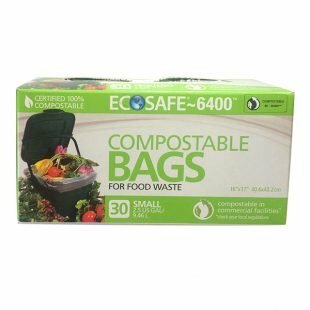 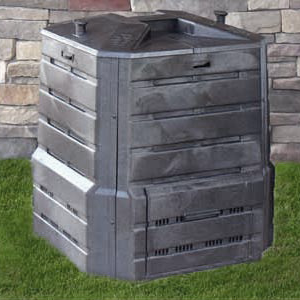 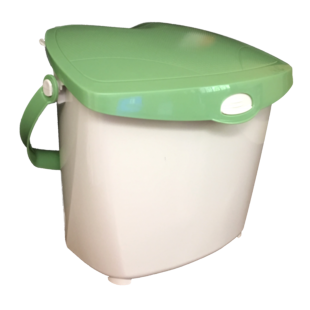 This aerobic digester is the perfect compliment to a backyard composting system! 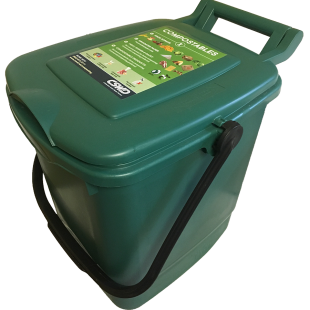 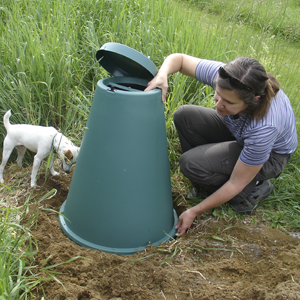 The Green Cone reduces food waste to its natural components of water, carbon dioxide, and a small residue. 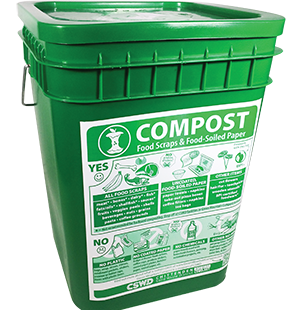 The solar-heated garden unit safely eliminates all cooked and uncooked food waste, including things your backyard compost pile can’t handle – like meat, fish, bones, dairy products!